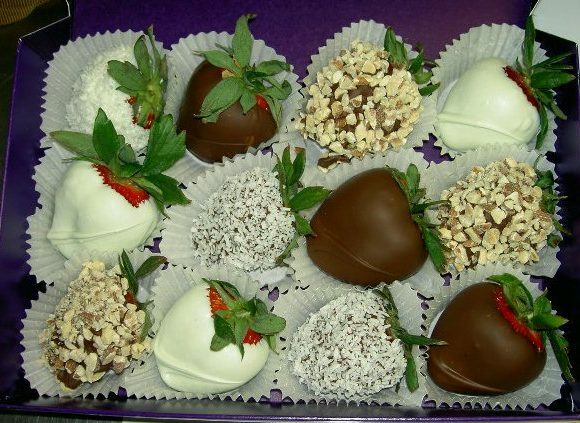 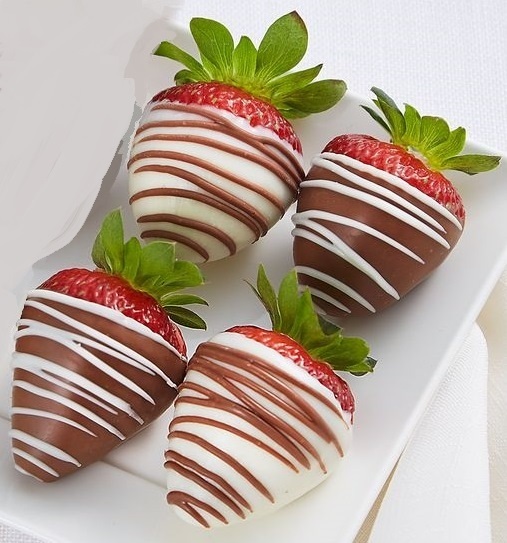 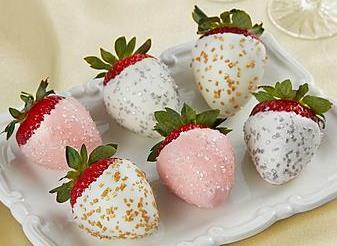 One dozen hand dipped strawberries dipped in our gourmet semi-sweet & white chocolates with coconut & crushed nut toppings. 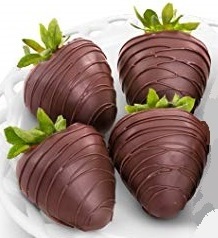 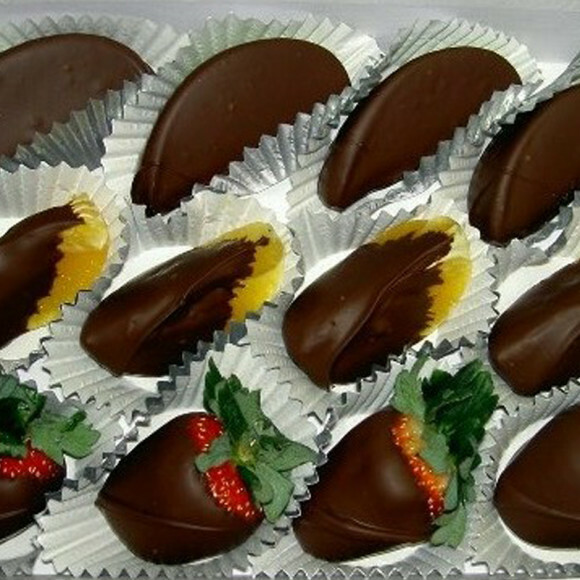 I have ordered these for several occasions and they are fantastic every time, everyone loves them. Customer service is awesome to boot!